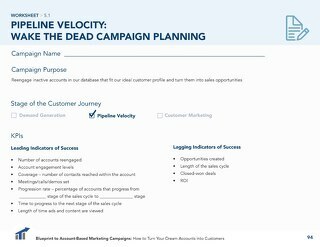 Pipeline acceleration campaigns are the bread and butter of pipeline velocity. 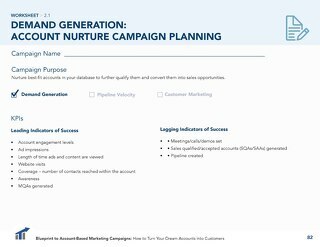 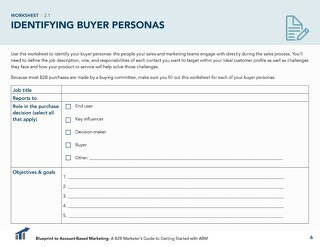 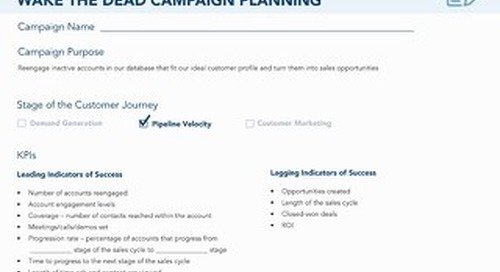 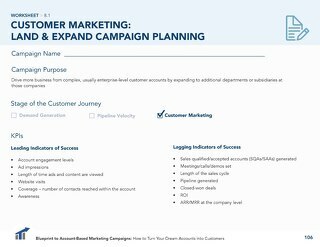 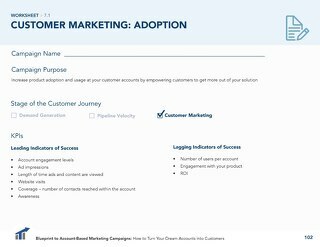 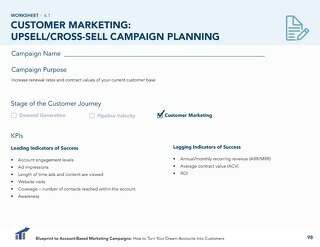 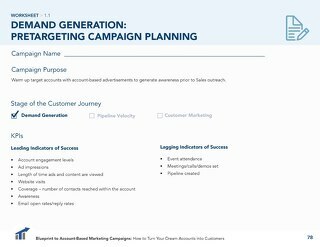 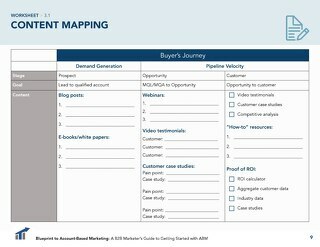 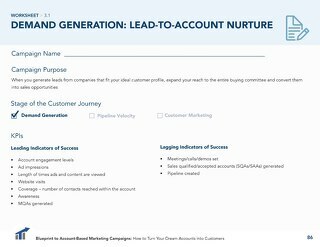 This campaign focuses on moving accounts currently in your pipeline through each stage of the sales process more quickly. 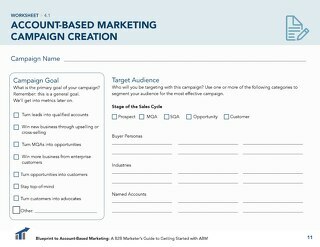 By using account-based marketing tactics to complement the 1:1 conversations your account executives are having with opportunities, you can reinforce the message sales is sending and reach more decision-makers at those accounts. 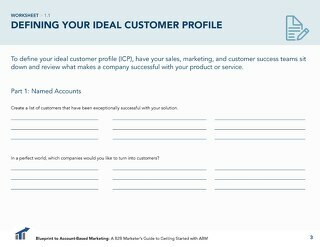 As a result, you’re educating your audience and engaging with key stakeholders who are not yet involved in the sales conversation.